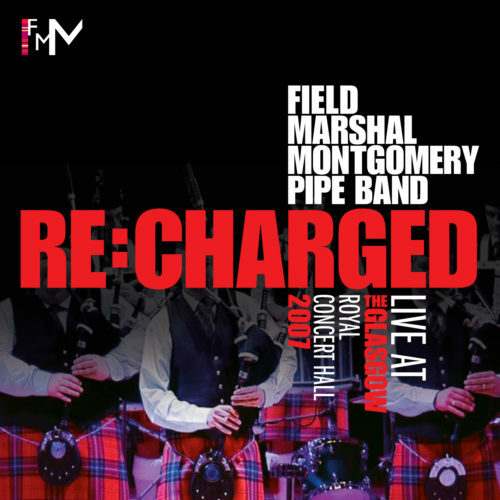 Field Marshal Montgomery were honoured to perform at the “Just Listen” concert in the Aberdeen Music Hall on Saturday, 3rd May. The annual event is hosted by Bucksburn & District Pipe Band. 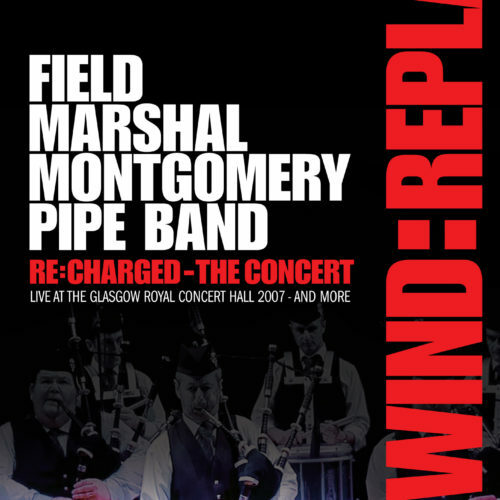 During the evening the band performed their winning competition sets from the 2013 World Championships and debuted their new medley for 2014 to great applause. The musical arrangements for the evening also included accompaniment from backing musicians, Ron Jappy (guitar), Mairi MacKinnon (fiddle), Chris McNicholl (percussion) and Alastair Patterson (keyboard). 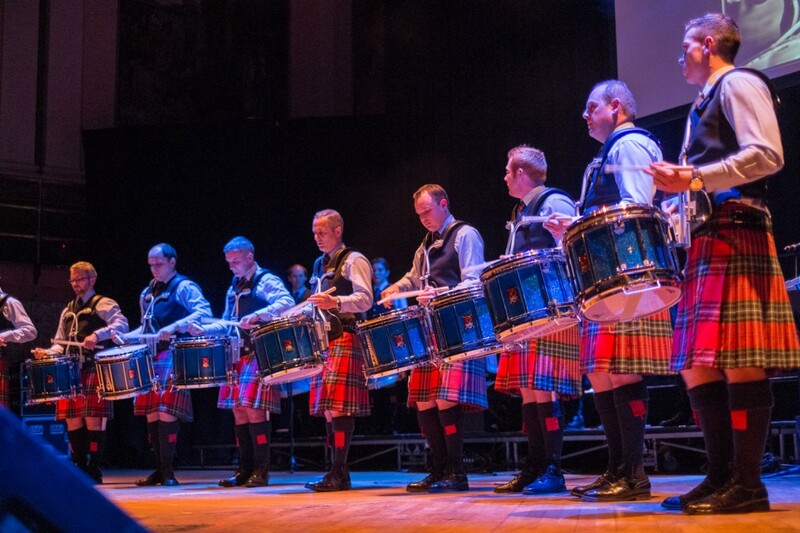 The drum corps performed an exciting drum salute whilst pipers, Ross Hume, Bradley Parker and Connor Sinclair, each showcased their musical talents. 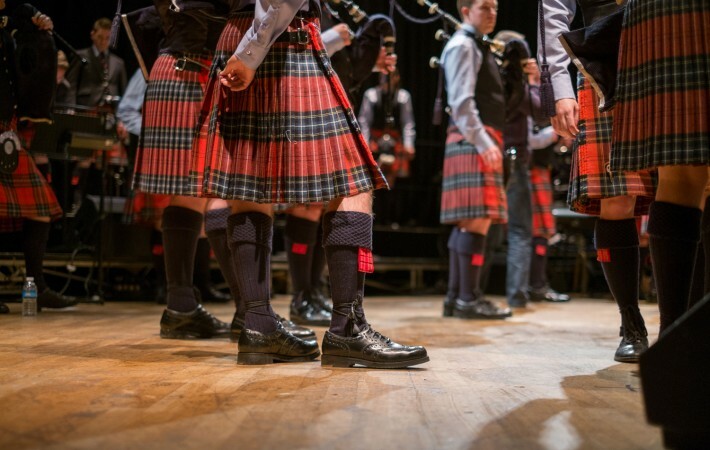 The evening was compered by Jim Campbell who, with great expertise, kept the audience enthused with his humour and anecdotes whilst ensuring seamless transitions between both bands throughout the night. 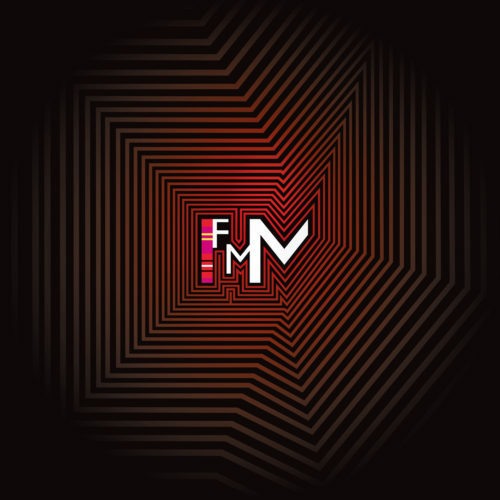 FMM would like to thank Aberdeen City Council, staff at the Aberdeen Music Hall and Douglas Hotel. Thanks also to sponsor, R.G. Hardie & Co. Ltd, who donated a set of pipes for the raffle. 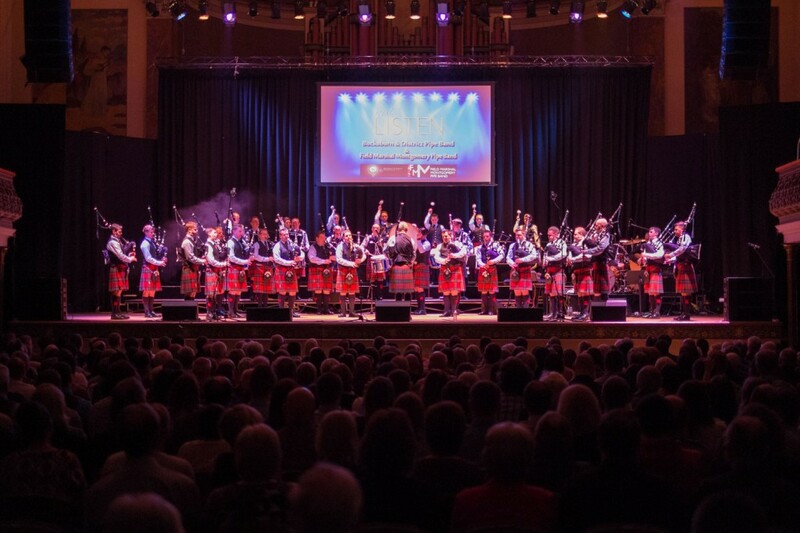 All at FMM would like to express a special thank you to Gus McAskill and Gregor McDonald of Bucksburn & District Pipe band, who worked tirelessly for many months to ensure the success of the concert and that the band were well looked after during their stay. Finally, FMM would like to wish both the senior and juvenile bands of Bucksburn & District every success for the coming season.